Mahal ang gamot! Bawal magkasakit! That is the mantra of today's people, because of the rising prices of regular, branded medicine and people are looking for inexpensive alternatives. Moreover, people are now getting educated that generic medicines exists and they can save a fortune if they switch to less costly but as effective generics meds. If you are looking into starting a business that not only helps people but are very profitable, too, then you should try checking out your options on building a pharmacy business through franchising. Here are our top three picks for the most profitable, most reliable and most poular generic pharmacy franchises in the Philippines. 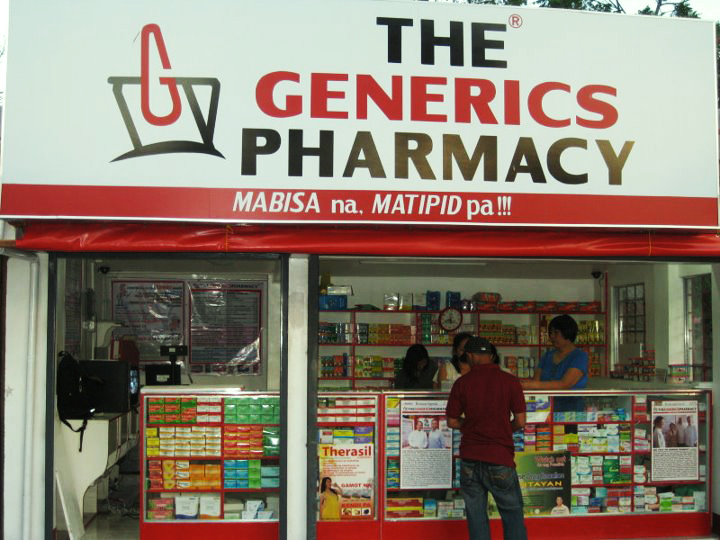 This is one of the most popular generic pharmacy franchises in the Philipines and this is because Mayor Vilma Santos endorses the franchise. 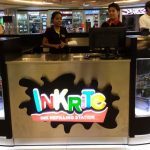 It was not well known before, but it started in 2001, with just one branch in Quezon City. 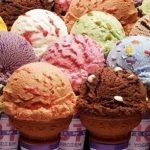 Starting a TGP franchise costs around P600,000.00 to P800,000.00. 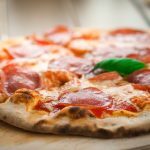 The cost includes the franchise fees, site evaluation and support, store construction training and other supplies needed to run the franchise. 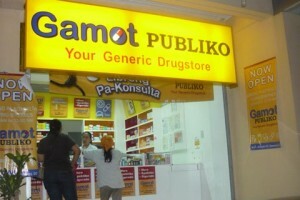 One of the rising star after the Cheaper Medicines Act was established into law, Gamot Publiko gained traction with its great franchisee support and beautiful yellow logo. 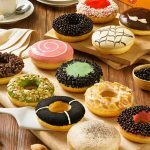 As of date, they have around 50 branches nationwide. For more information on how to start a Gamot Publiko franchise, you can go to their website, or check more details here in iFranchise.ph. 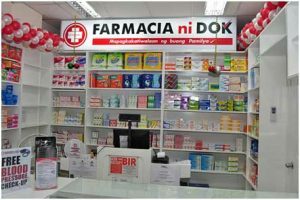 Another one of the most popular and profitable of the available pharmacy franchises in the Philippines is Farmacia ni Dok. This drug store franchise is being endorsed by Ai-ai De las Alas and is waking waves in the industry ebcause of it. As of date, Farmacia ni Dok over 150 branches nationwide, only five of which are store owned. 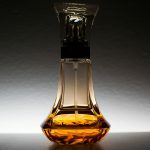 The rest are franchisees, showing the profitability of the drug store franchise, the company's support for franchisees and customers and the popularity of the brand. Farmacia ni Dok offers three franchise packages. One can opt to add additional franchise fee to upgrade to higher tier franchise packs. Standard Package, which costs P399,000.00. This is an all-generic medicine store. Premium Package, which costs P699,000.00. This includes generic medicines as well as some branded meds and food supplements. Master Package, which costs P1,999,000.00. This is basically three premium packages, which helps you build three different stores. You can pay this on a staggered basis. For more information, you can check out the franchising page of Farmacia ni Dok. 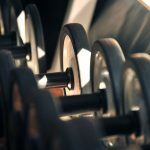 How much is the franchise fee of Mercury? I am interested with premium package. How does it works and the processing to franchise either Mercury or Watsons and how much. 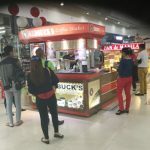 Palawan Express Franchise: Is it still open for franchising? What is Estafa? How is it Different from Theft?